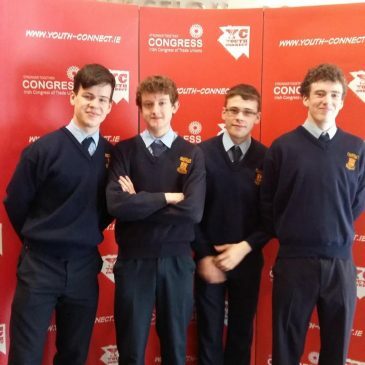 Congratulations to Triple SB, who have won the “Most Original” award at Youth Connect video competition on the 3rd of March. 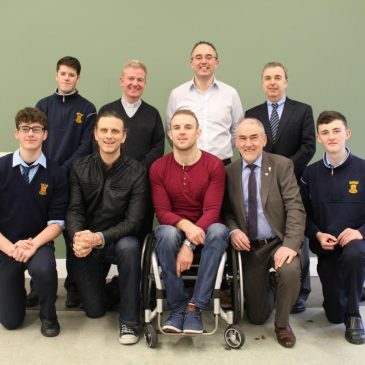 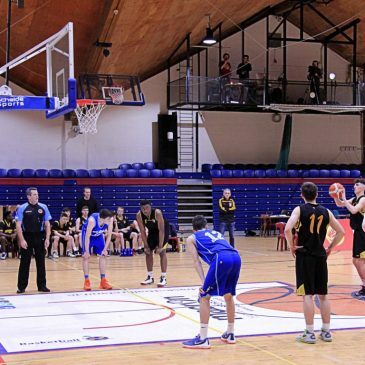 Pictures of the All-Ireland U19 A Basketball Final on 24th February against Cholaiste Choilm. 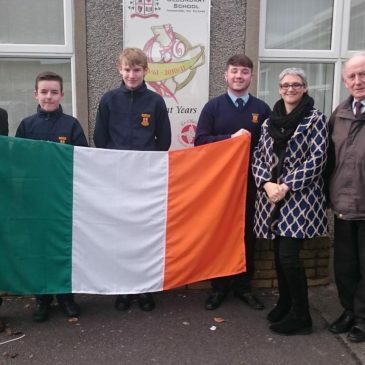 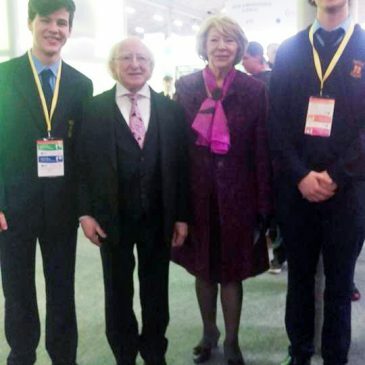 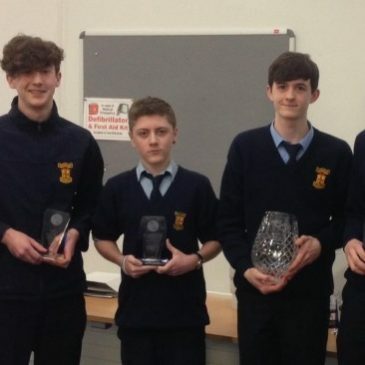 Stephen Molloy (TY) & Jack Moore (5th Year) represented the school at the BT Young Scientists Exhibition, where they got to meet President Higgins and his wife Sabine.